Ever gone on a canyoning trip? You have to try river trekking. 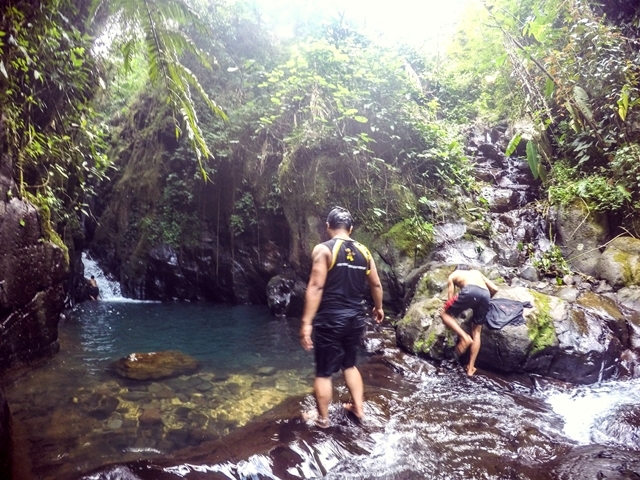 Starting from the Panjang waterfall, then hike up and end up at the Blao waterfalls. Be ready with your swimming skills and also experience climbing a waterfall. It is not only walking in the water but also few parts of rainforest. Big boulders, clear and fresh water. Once at the Blao waterfalls, most people climb up a few meters to the side of the waterfall, and JUMP into the pool. Another experience of adrenaline rush. 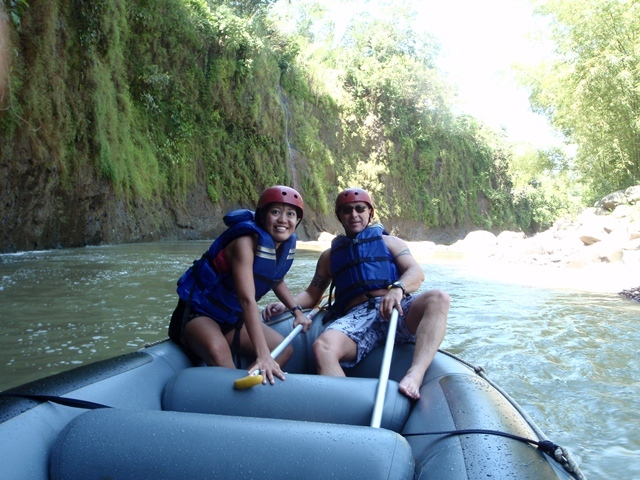 One of the best white water rafting rivers in Indonesia, especially in West Java. Surrounded by beautiful green cliffs and forest. Experience medium scary rapids of grade III – IV along the 12km long river in exotic nature.